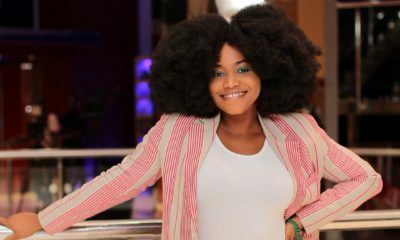 Heineken Lagos Fashion and Design Week (LFDW) in collaboration with British Council has returned to the International Fashion Showcase, London for the fourth time, from the 18th to the 23rd of February 2016. The International Fashion Showcase (IFS) is a fashion festival organized by the British Council and the British Fashion Council during London Fashion Week featuring emerging designers from 25 countries. 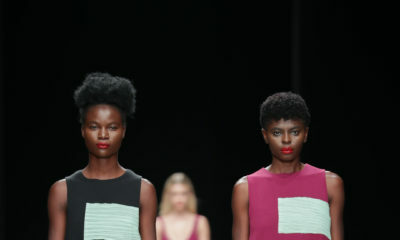 Last year Nigeria participated at IFS with designers Orange Culture, Grey Projects, Kenneth Ize, IAMISIGO and T.I Nathan. 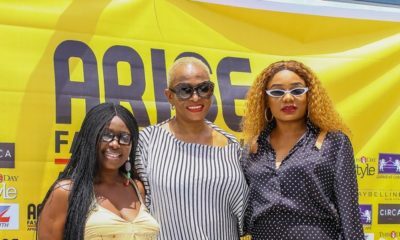 Their installation, “Meta 5”, curated by Stranger Lagos CEO, Yegwa Ukpo won the Curator of the Year Award and we are rooting for them this year! Since inception, LFDW has remained dedicated to the growth and promotion of creatives in the industry by nurturing, fine-tuning, rewarding their skills and providing them with a solid platform for achieving their goals – The International Fashion Showcase, is one of such platforms. This ties in with British Council’s ongoing work to empower creatives through high-quality events and collaborations that link them with their counterparts in the UK. The Nigerian Export Promotion Council (NEPC) supports the IFS platform to drive its objectives in exploring and promoting export opportunities. 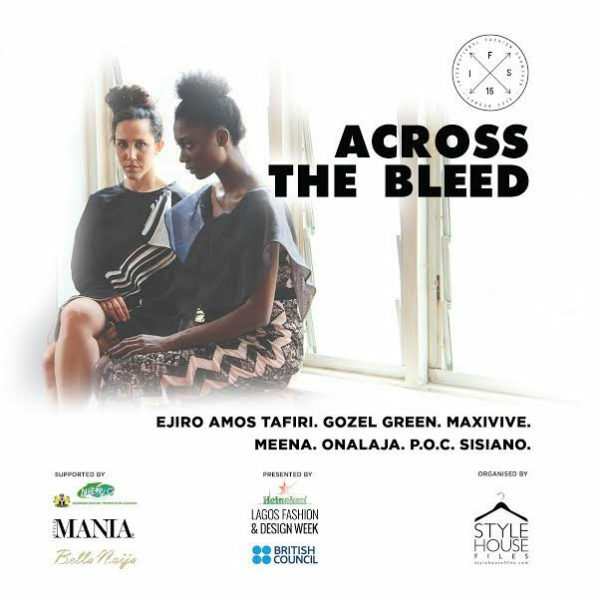 Titled “Across the Bleed”, Nigeria will curate an installation that imagines the creative energy of designers as a cosmic bang. Inspired by optical illusions the installation will ask visitors to imagine a moment when the impossible fleetingly seems real. The installation, which will be curated by Yegwa Ukpo will feature designs from LFDW Fashion Focus Designers & Alumni: Ejiro Amos Tafiri, Meena, Gozel Green, Onalaja, Papa Omisore and Sisiano. They join over 100 international designers and curators to share their versions of the Utopia – the theme of IFS 2016.